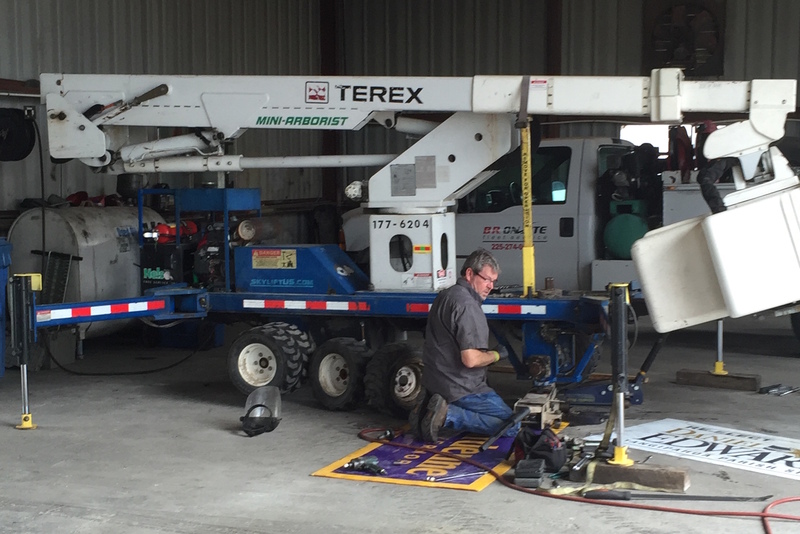 Baton Rouge On Site Fleet Service provides a convenient, cash effective & comprehensive service for fleet managers as well as smaller companies. We increase revenue by decreasing costs in many diverse ways. We provide emergency road side service and in most cases we will have your vehicle repaired and back in operation with a minimum delay, eliminating towing charges, costly expenses as well as scheduling delays. 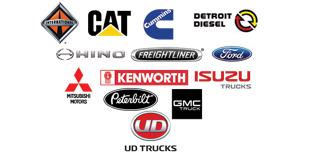 Our preventative maintenance checklist program offers a thorough approach to vehicle maintenance and repairs. This includes inspection of brakes, hoses, pulleys, electrical systems, suspension, pumps, cooling systems and much more. All parts installed are backed, generally by a manufacturer replacement guarantee. We only use parts that meet manufacturer specifications and our work is always guaranteed.